If you’ve thought about offering your customers or prospects a webinar you might want to take a look at Google Hangouts. Google Hangouts is not only a good solution for delivering product trainings with customers but it’s a great way to engage business prospects and move them closer to becoming a customer. Hangouts is great (or I should say getting better) because it’s free unlike other webinar services that charge $50, $100 or more per month. While Hangouts may be missing some of the bells and whistles of the true webinar services, like Goto Webinar, I think the social aspect and delivery mechanism offers much more. The fact that it’s also integrated into the Google+ community gives you an instance audience if you are up for doing some outreach. Here’s an example of a Hangout I attended recently. You don’t have to watch all of it but you’ll get the idea of what a Hangout / webinar can be. While you may not have the know-how about doing a Hangout quite this polished you can do one that is equally effective for you in it’s own way. Decide on a subject matter, content to present and set a date to host the Hangout (make it about a month in the future so you have time to organize things and generate attendees). Set up your Hangout page. This is where people will view your webinar at the given time. 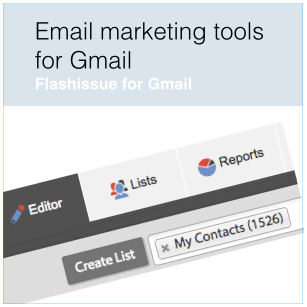 Invite your audience (customers, prospects etc) via email to your Hangout page where they can “register” (Flashissue lets you create a nice looking invite and provides a way to send it out via Gmail to your Google contacts). 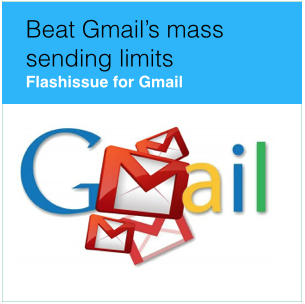 Follow up with attendees via email after. Embed your recored Hangout in your website (good SEO) or use it as a marketing content in the future. While Hangouts may not be for everyone, I think it has a good value prop and in many ways makes the costly existing webinar service look very old school. Phil is a successful serial internet entrepreneur with a passion to fix problems.